egf polo specialise in polo team branding, polo clothing and product design. We focus on capturing and developing your brand identity and translating that into logos, artwork and branded garments. Only egf offer a truly design led approach to polo teamwear with specialist graphic design consultation on every project. 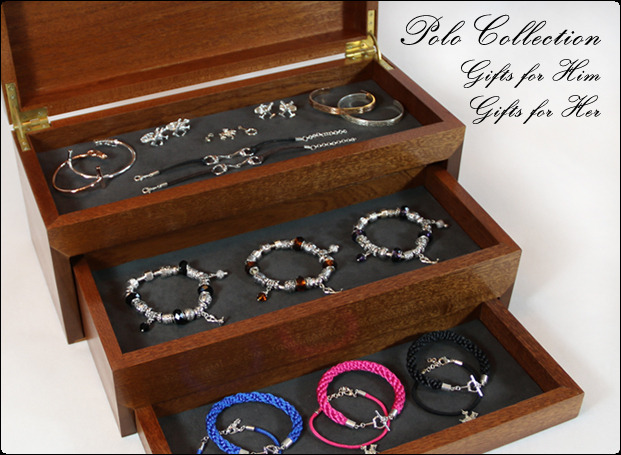 Visit our 'Polo Shop" area to view our latest product ranges, jewellery and fine art prints. Our virtual 'Club Shop" allows teams, clubs and organisations to create their own shop front, featuring specific products exclusive to the club and password protected for their members only. This makes team kit ordering for large groups of people, clubs and universities far easier to organise and takes the stress away from a club or kit secretary. Orders are collected and payments processed by our system ensuring orders are placed on time and eliminating mistakes.